The MSR120 is ideal for retail systems, time keeping systems, security systems and other card reader related systems. The MSR120 is designed to offer the user a card reader solution that will complement many applications. 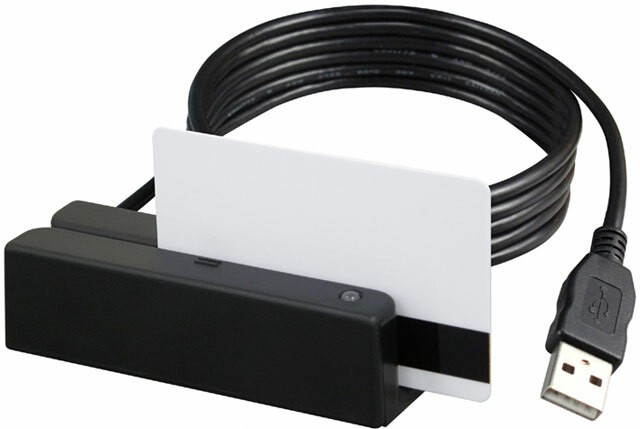 Triple track of MSR120 is uniquely designed to read both credit cards and Driver Licenses (AAMVA and California standard).